Forget the PR fluff about “an unwavering belief in ‘reductionism” and “the design zeitgeist of tomorrow”. 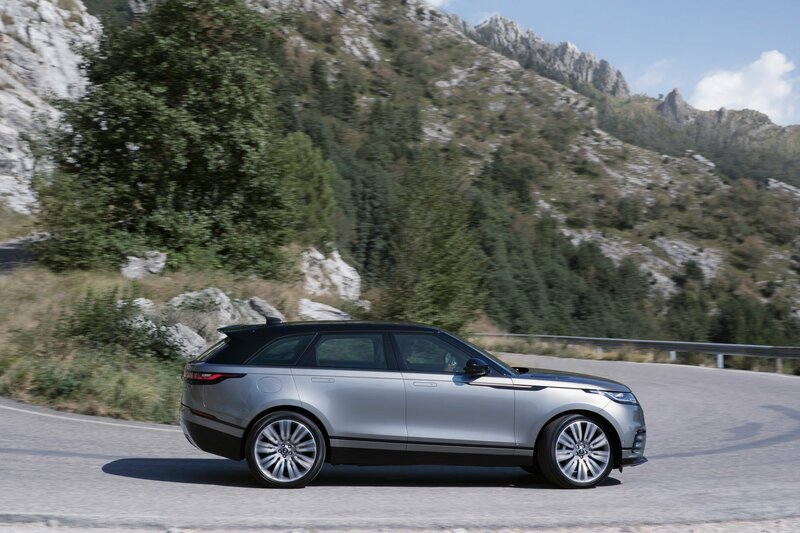 The new Range Rover Velar doesn’t need such vacuous proclamations to impress us. We’ll let the photos do the talking in a minute (a picture is worth a thousand words after all) but, first, here are the key details you need to know. 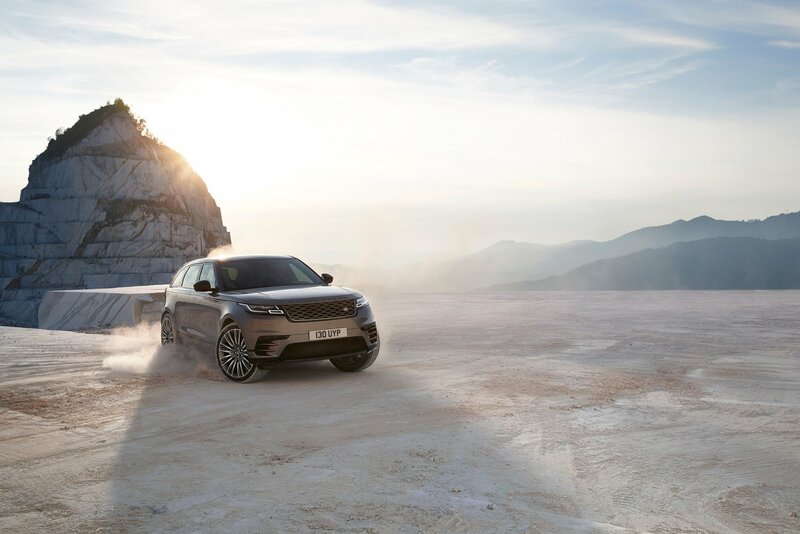 Sitting on the same platform as Jaguar’s F-Pace, the new Range Rover Velar fills the gap between the Evoque and the Range Rover Sport in RR’s line-up. 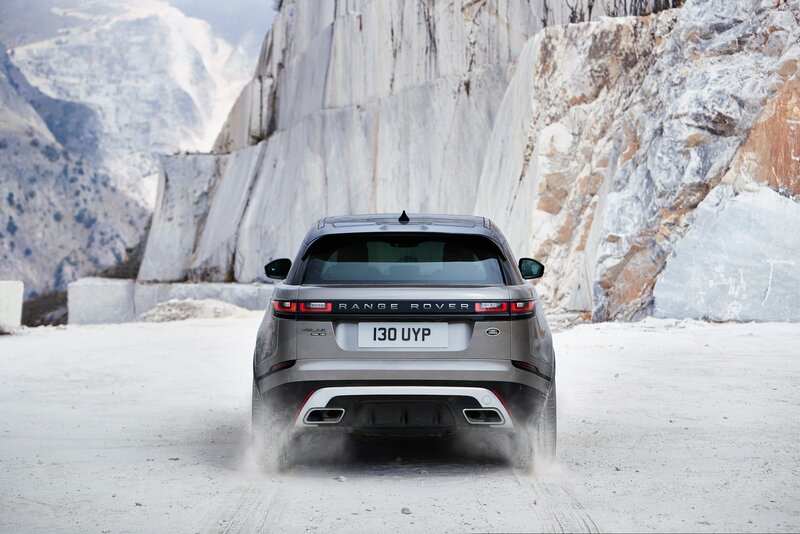 Where the Evoque looked to break new ground in the premium crossover market though, the Velar’s job is much more difficult. Why? 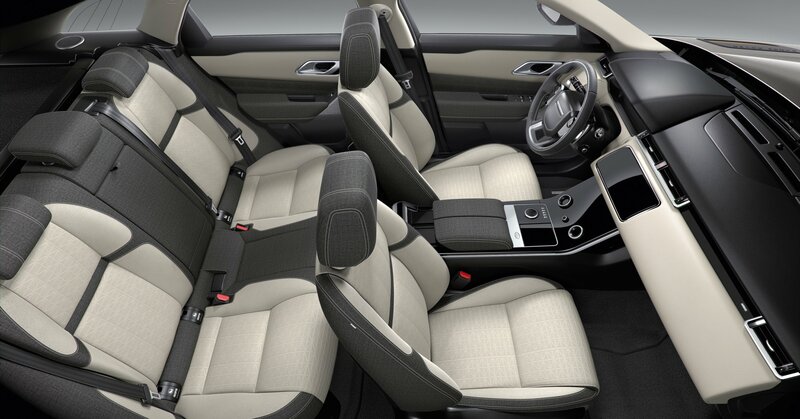 Because as Range Rover’s first midsize SUV it’s going head-to-head with the Porsche Macan, a car that has made this premium sector its own. 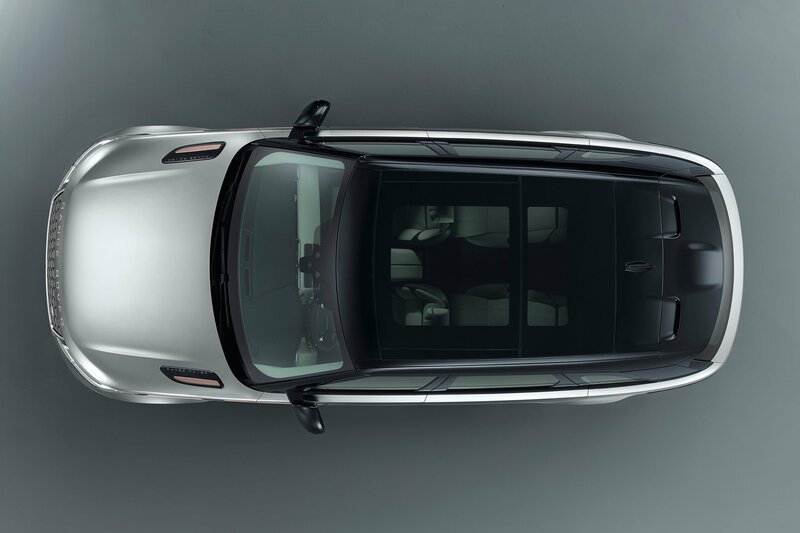 JLR has really thrown everything at the Velar though, especially from a design perspective and, in a world of seemingly similar automotive choices, the new Range Rover really does look to provide something different, especially inside. 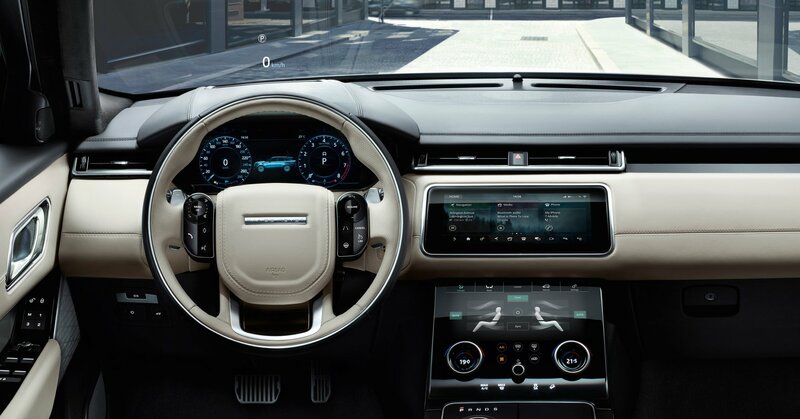 Two ten-inch infotainment screens, seamlessly blended into the centre console, have replaced almost all the interior switch gear. 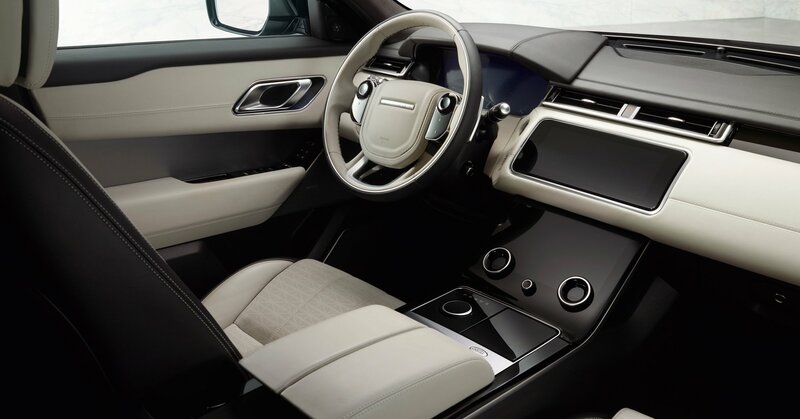 The controls on the steering wheel are similarly futuristic, while a number of burnished copper details create an aesthetic that is more ‘luxury living room’ than ‘sports utility vehicle’. 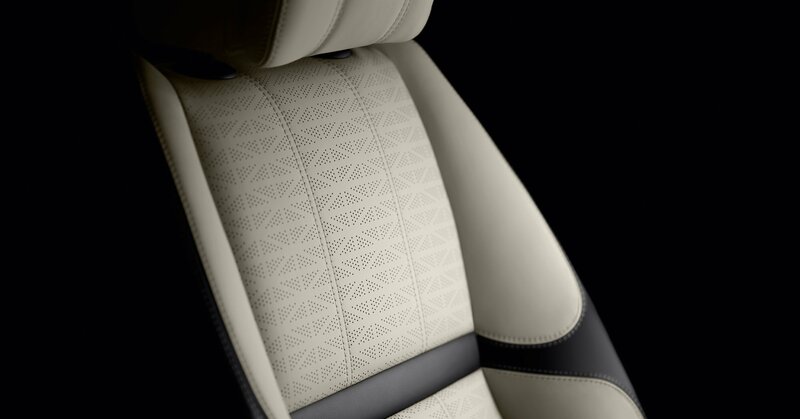 With the option of a ‘Premium Textile Pack’, the Range Rover Velar looks to break new ground in terms of cabin materials too. 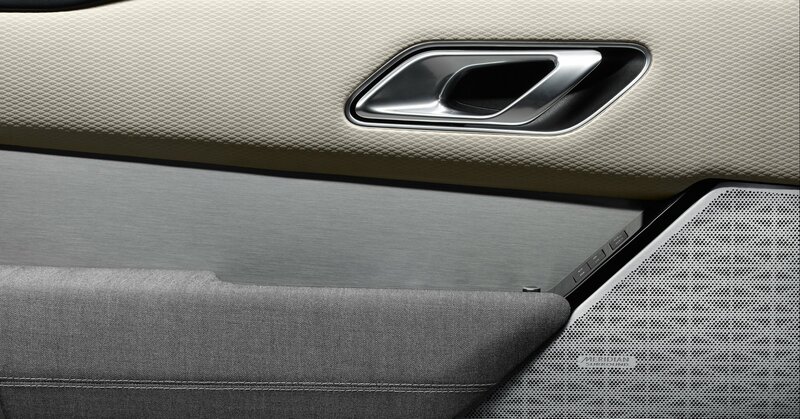 The sustainable material from textile experts, Kvadrat, wouldn’t look out of place on a stylish Swedish sofa and provides a much-needed alternative to the leather monopoly seen on most cars. 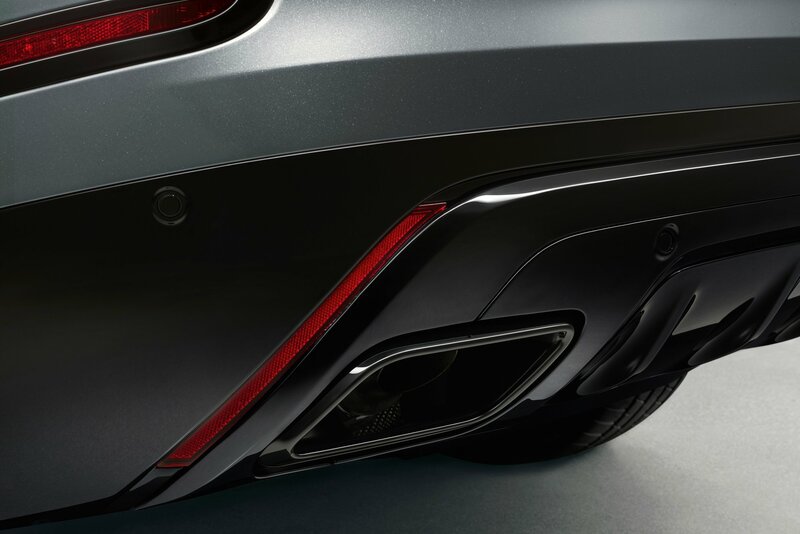 Mechanically, there are a choice of six engines (from a 2.0-litre diesel right up to a supercharged 3.0-litre V6 petrol powerplant), the option of air suspension on certain variants and a whole host of autonomous safety tech. 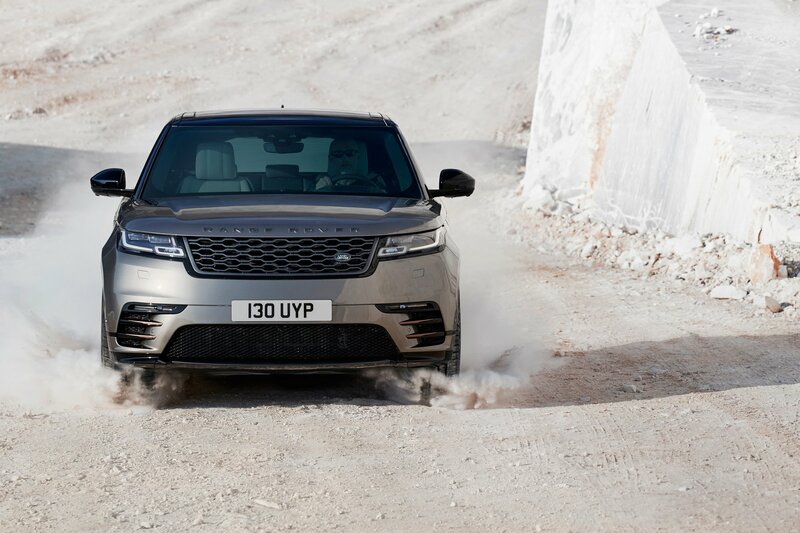 Alloy rim options go all the way up to 22 inches, LED headlights are standard and the Velar’s drag coefficient is an impressively svelte 0.32Cd making it the most aerodynamically efficient Range Rover ever. Prices start from £44,830 and we’ll bring you our first in-the-metal look at the Velar from the Geneva Motor Show next week.